GIRLGUIDING RANGERS PAINT LAKE STATION SUBWAY. Seven Years ago members of Girlguiding IW who belonged to South East Wight Rangers, were asked to design and paint a mural under the Lake Station subway, by Lake Parish Council. 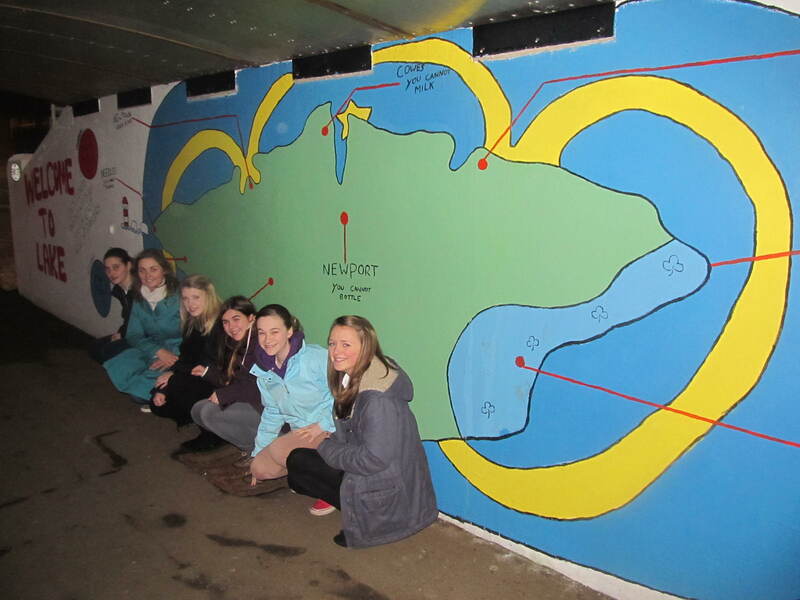 Recently the Rangers, now part of Girlguiding IW Vectis Senior Section, were asked again to redecorate the subway by the Parish Clerk of Lake Parish Council Michael Taplin. 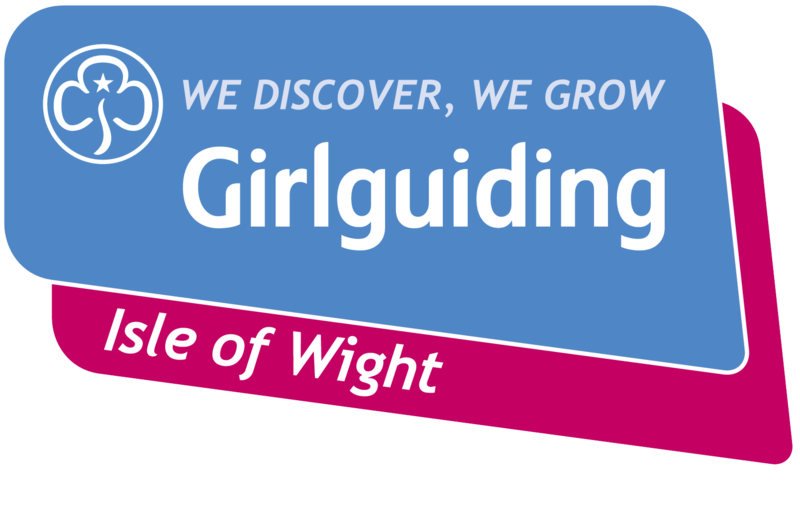 All the Rangers thought it would be good to combine maps of the Isle of Wight with Girlguiding and therefore have painted the 8 wonders of the Isle of Wight with Girlguiding’s Trefoil Badge behind each section. All the sections have a selection of coloured Trefoil Badges down either side which depict badges from Rainbows through Brownies, Guides and Senior Section to the Trefoil Guild. Robyn Downer Ranger Leader said “We would like to say a huge thank you to Simon Booth the manager of the Dulux Paint Centre for donating all the paint to us. Six of us took part in painting the Subway as well as myself there was Gemma Wills, Cerise Moody, Emily Knight, Sophie Allen and Malandra Reed. Photos were taken by past Ranger Marghanita Allen.